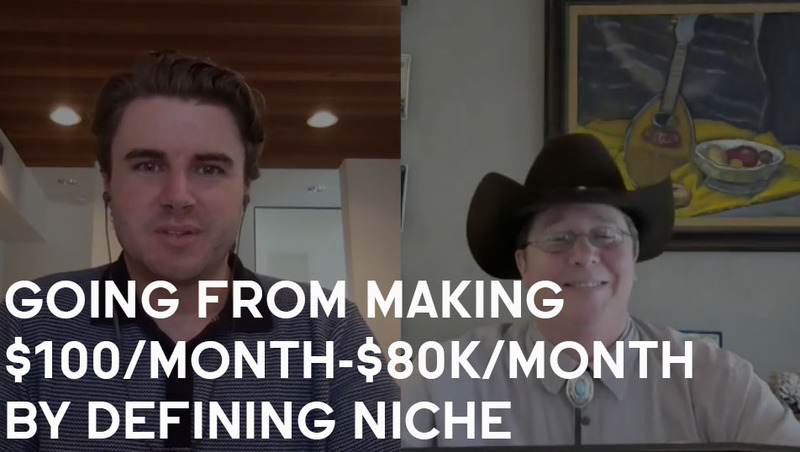 Niche: Helping investors looking to buy and businesses looking to sell get aligned with each other. 1. Where Brandon was before joining Consulting Accelerator. 2. The problems Brandon identified for both buyers and sellers in his niche. 3. How Brandon learned that he needed to sell and sell well in order to land clients and keep their trust. 4. The specific method and process Brandon uses to land additional clients and leads. 5. Brandon’s immediate and long term goals for his business he hopes to achieve in the future. 6. The most transformative part of Consulting Accelerator for Brandon. Define and redefine your niche.